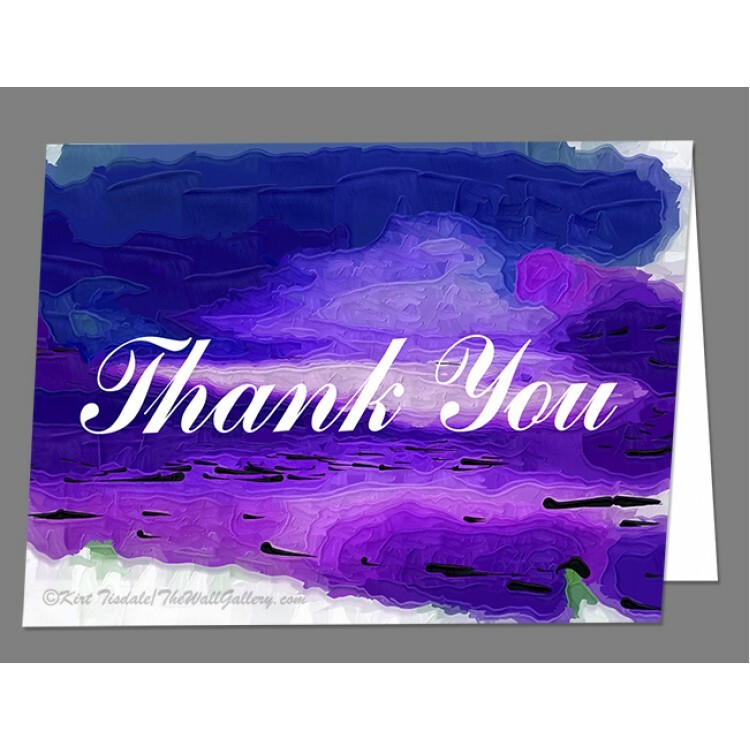 Purple And Blue Abstract Thank You Card This set of cards has a copy of one of my original works on the front. 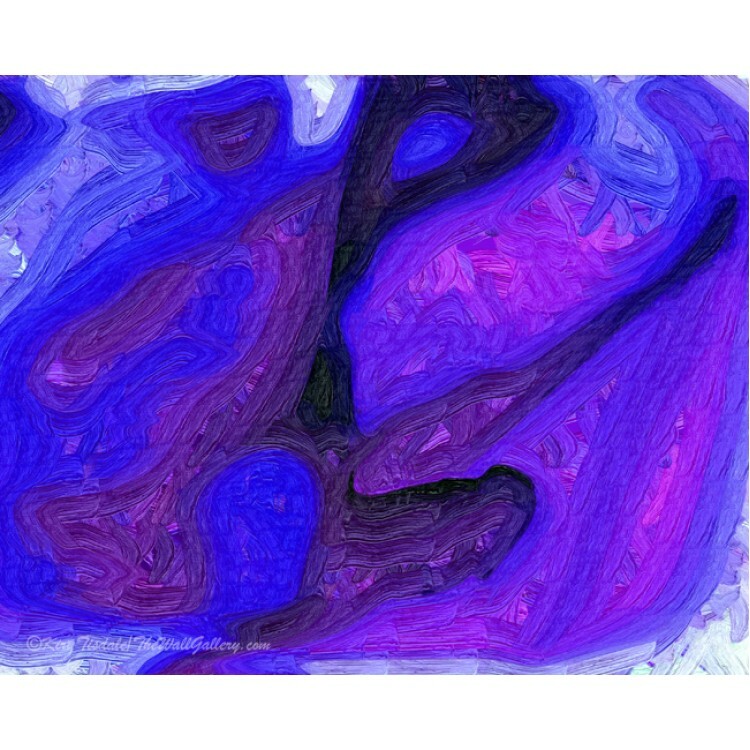 This particular print is from my Abstract Collection. 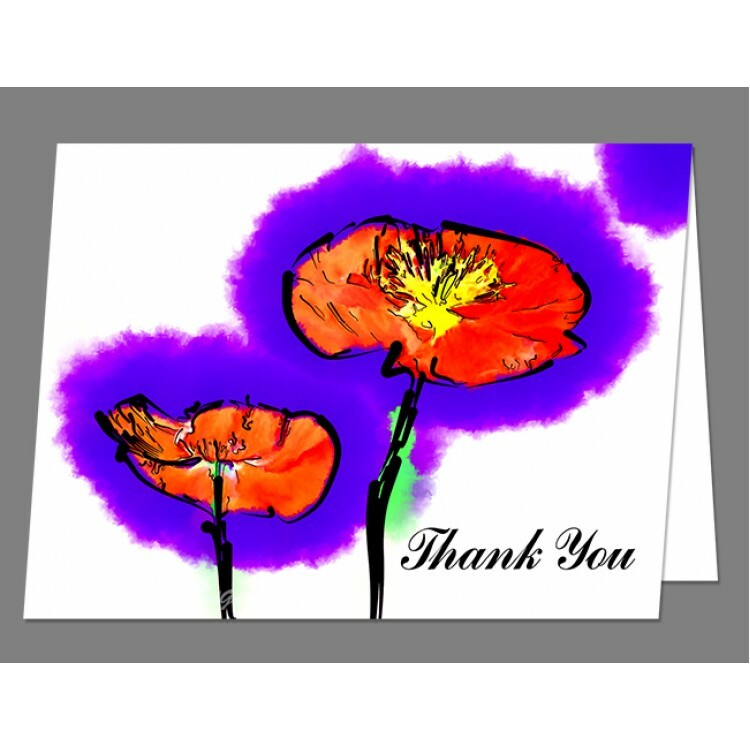 Click on the picture for a larger image. 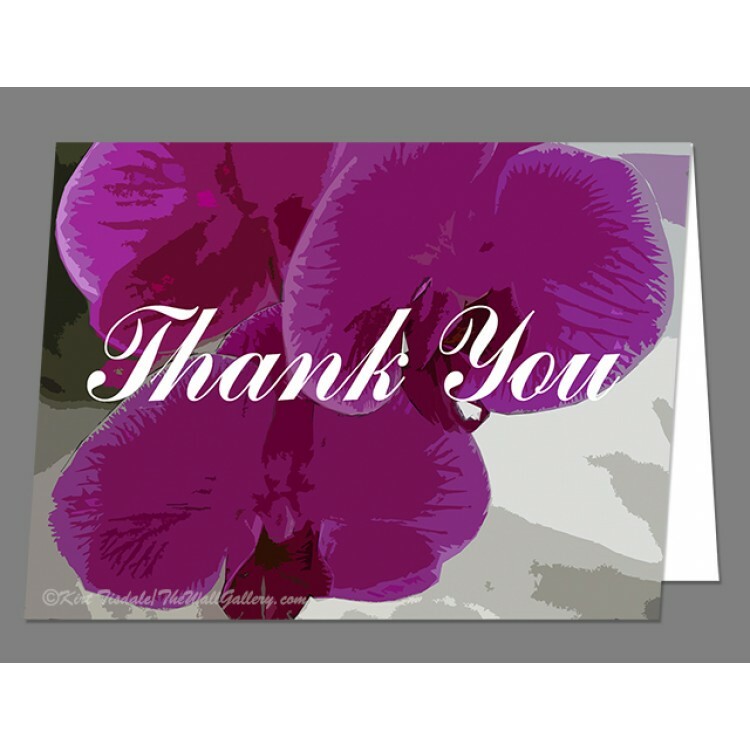 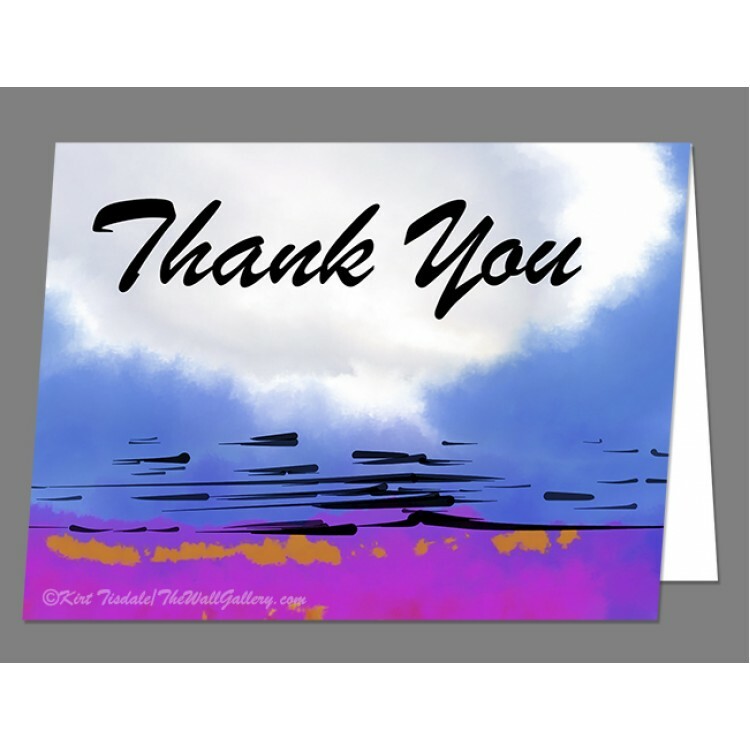 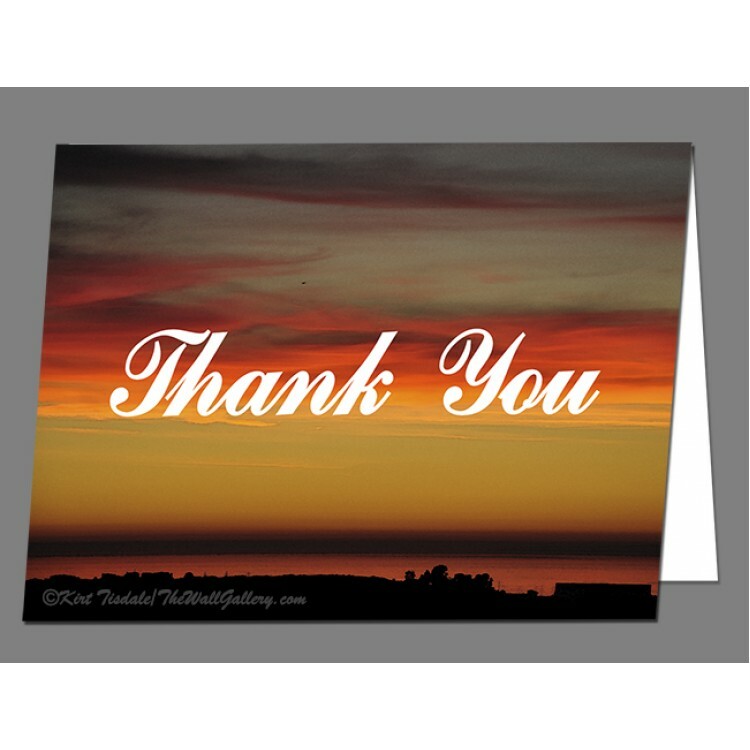 "Purple Pattern" is an art print done in an impasto style of oil pai..
Blue Abstract Sunset Thank You Card This set of cards has a copy of one of my original w..